We’ve been in the game for many years; we know what we’re doing. You get to work with a company that really understands. We are aligned with world-class Service Providers. We are proudly South African and help – where we can – to better the lives of others less fortunate. gps: 33° 55' 42.58" S, 18° 25' 11.88"
Absolute Cloud Solutions has been providing expert IT support to businesses since 1998. 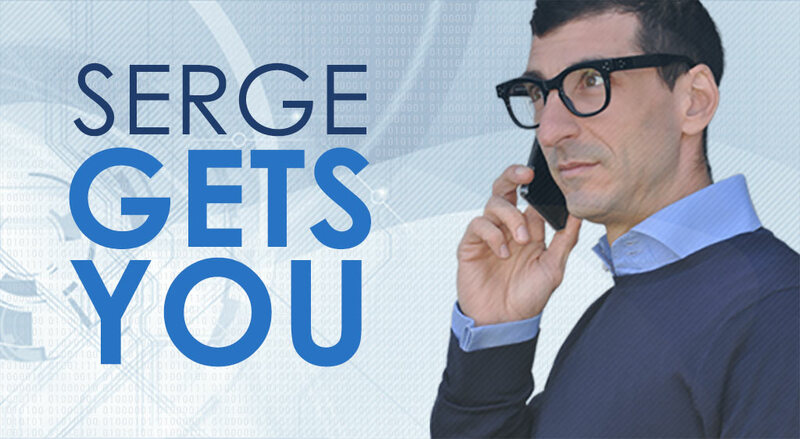 Competent in all Microsoft-based solutions, yet flexible enough to offer IT solutions outside our core competencies, we strive to match overall business needs and challenges with the most appropriate and cost effective IT solutions. We are seamlessly able to break down the complexities surrounding IT into bite-size chunks, so that corporate decision-makers can more easily make important business decisions. Our online logging (ilogs) application effectively allows us to record, monitor, track and follow-up on all client issues in real time. We strive to exceed our clients’ expectations – whether onsite or via remote access – our team of professionals continue to trouble-shoot and problem-solve until all issues are resolved. Creating by consulting honestly and wisely. Keeping by producing reliable Trust-Worthy support and maintenance. We are passionate about what we do and place significant value on our working relationships formed with each and every client. Our people are our greatest asset and over time, through teamwork and dedication, we have developed and nurtured a culture of honesty and integrity that we practice on a daily basis. What does Absolute Cloud Solutions do and who do you do it for? You have been doing this since 1998, what do your clients really want or need? 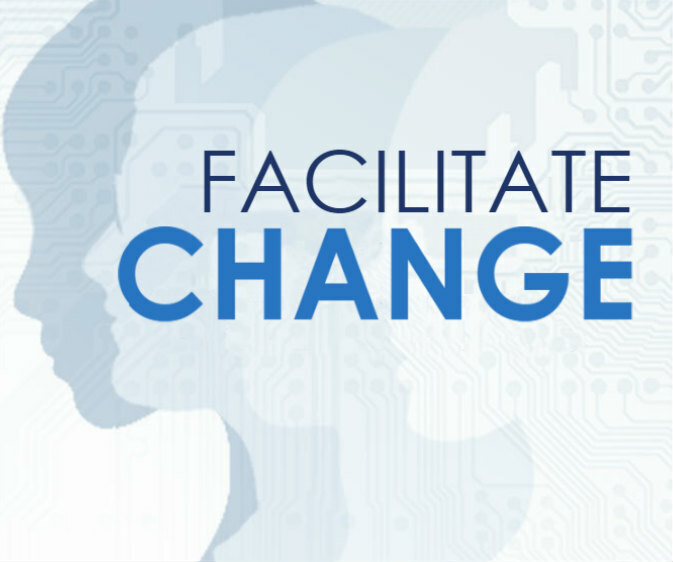 How do your customers change or transform as a result of what you do? What are your key differentiating factors? Serge: “We hire humans to help humans with their IT problems (and opportunities). We believe technology can be learnt, but character is something you are born with, and our hiring processes reflects this. 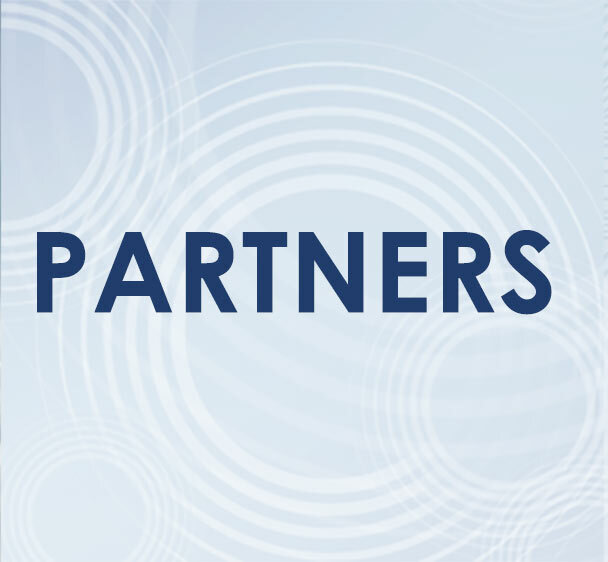 We are not vendor-specific, and we are not bound to a particular brand or solution platform. This frees us to consult honestly and objectively in the client’s best interest. And best for our business. What do our customers want and how can we give it to them? How do we attract top technicians and talent and perfectly align our performance with what our customers deserve? How does Absolute Cloud Solutions do this in a self-sustaining manner? The answer is one word: Trustworthy. Noticeably, we do not define our key differentiating factor on any one particular technology. This is because, over time, technologies come and go. Clients are looking for solutions and are less concerned about the specifics of technology. We are not aligned nor tied to any one particular vendor and therefore are able to make the correct recommendation that aligns perfectly with our clients’ business needs. Our IT skills and expertise is vast; our technical competencies considerable. Absolute Cloud Solutions hire, train, motivate and formally incentivise its team based on trustworthy. For us, it has a specific meaning and implementation: Trust is a foundation of character, and worthy is a measure of competence. You would not be safe with the heart surgeon who, though highly skilled and experienced, recommends a triple bypass because he needs the cash for a new swimming pool. Competence without good character is dangerous and good character without the necessary competence is just good intention but equally as dangerous. So, you need both. 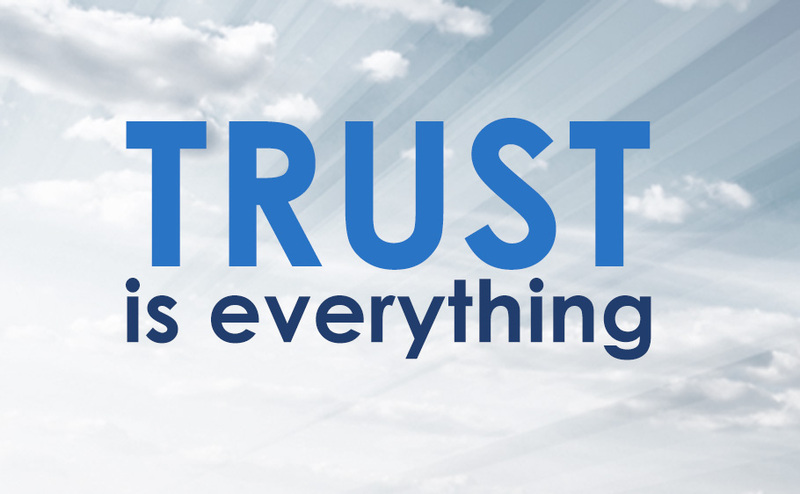 Trustworthiness extends to our motivation and remuneration of technical staff. Technicians are rewarded based on two factors: (1) Their technical competence which is proportional to the number of accredited exams passed in their particular field of expertise and (2) A performance bonus – essentially a measure of character – which is based on client feedback provided when jobs are completed and cases signed off. All these factors and strategies combined ensure a happy and self-sustaining alignment between what is good for our clients, is good for our staff and is therefore good for our business. Absolute Cloud Solutions is proud to be associated with the following world-class Service Providers. Absolute Cloud Solutions is passionate about effecting change and improving the lives of those less fortunate and is therefore a proud benefactor of Ma Afrika Tikkun, whose vision is to build a sustainable future for South African township youths via strategic partnerships and community centers of excellence. We also help severely disadvantaged young South Africans at James House, by way of a donation, to enable these youths to grow and shine with the chance of leading productive and healthy lives. James House is a designated child protection organisation offering programmes and treatment centres for children and adolescents struggling with emotional, psychological and behavioural difficulties. Please visit Ma Afrika Tikkun and James House for more information on the incredible work they do and how they constantly strive to make significant changes in people’s lives on a daily basis. 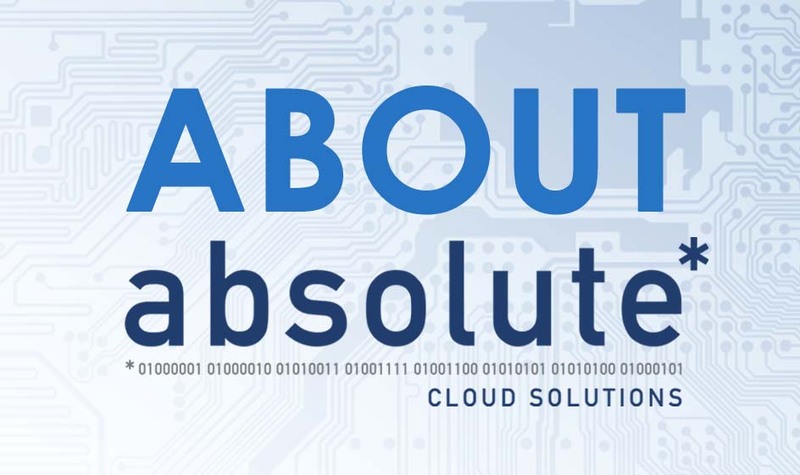 Absolute Cloud Solutions shall take all reasonable steps to secure the content of the Absolute Cloud Solutions website and the information provided by and collected from users from unauthorised access and/or disclosure. However, Absolute Cloud Solutions does not make any warranties or representations that content shall be 100% safe and secure. Absolute Cloud Solutions is under no legal duty to encrypt any content or communications from and to the Absolute Computer Solutions website and is also under no legal duty to provide digital authentication of any page on the Absolute Cloud Solutions website. Users may not deliver or attempt to deliver, whether on purpose or negligently, any damaging code, such as computer viruses, to the Absolute Cloud Solutions website or the server and computer network that support the Absolute Cloud Solutions website. Notwithstanding criminal prosecution, any person who delivers any damaging code to the Absolute Cloud Solutions website, whether on purpose or negligently, shall, without any limitation, indemnify and hold Absolute Cloud Solutions harmless against any and all liability, damages and losses Absolute Cloud Solutions and its partners/affiliates may suffer as a result of such damaging code. 1.1 In the context of electronic messaging, “spam” means [unsolicited, bulk or indiscriminate messages, typically sent for a commercial purpose]. 7.1 This website is owned and operated by Absolute Cloud Solutions. 7.2 Our principal place of business is at Ruskin House, Roeland Street, Cape Town, South Africa. 7.3 You can contact us by writing to the business address given above, by using our website contact form, by email to info@absolutecs.co.za or by telephone on (+27) 21 461 0909. Absolute Cloud Solutions shall take all reasonable steps to protect the personal information of users and for the purpose of this clause, personal information shall be defined as detailed in the Promotion of Access to Information Act 2 of 2000 (PAIA). user selected username and password. to communicate requested information to the user. to provide the user with access to restricted pages on this website. to compile non-personal statistical information about browsing habits. to provide users with a better website experience that is more relevant to their interests. to create a business information database. we are compelled to do so by law or in terms of a court order. it is in the public interest to do so. To provide users with the very best in service Absolute Cloud Solutions may use personal information to send information and product updates about their services, or any other products and services, or to permit other parties to send information about products or services which may be of interest. Absolute Cloud Solutions is under no legal duty to encrypt any content or communications from and to the Absolute Cloud Solutions website and is also under no legal duty to provide digital authentication of any page on the Absolute Cloud Solutions website.